Hardwood floors add to the aesthetics of your home, provided you maintain them like they should be. Often, old flooring needs to be refinished to get a better look. Refinishing is the solution when you want the floors in the old house you are purchasing or the flooring in your existing home to look as good as new. Some homeowners tend to do this job themselves, but don’t realize that it is a bad idea until it is too late. Many homeowners don’t know what the process involves and are unprepared for the consequences of DIY hardwood floor refinishing. 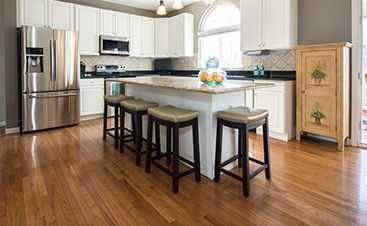 If you are planning on refinishing you hardwood floors, here is what you should know. Refinishing is re-coating the old wooden floors to bring back the luster or smoothness. Unlike what many people think, it is not just giving a fresh coat of varnish to your wooden floors; it is more than that. This is usually a lengthy process and involves removing the old finish, which is perhaps the most unpleasant part of refinishing. After that, you have to prepare the wood for a fresh coat of varnish. In some cases, depending on the type of the wood, you may also have to fill in the wood grains to achieve a smooth floor in the end. This is usually in case of mahogany and oak wood floors that do not have a tight grain structure and need to be filled and sand paper coated for getting that smooth finish. Old varnish can be stubborn and may not go off so easily. Ridding your floors of the leftover coat of varnish can be tough and involves use of chemical strippers that need to be handled very carefully. One misstep with these chemical agents and you could end up destroying your floorboards, after which you may have to replace them. Unless you are a professional, you may not be able to get the job done right. There are a number of chemical strippers available in the market today, and not every product may be suitable for your floor. 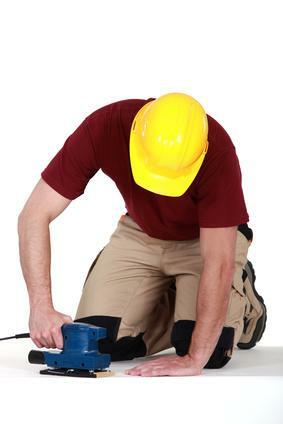 So select the removers carefully to avoid damaging the floor. 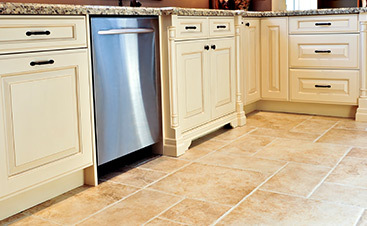 The kind of finishing you choose depends upon the kind of look you wish to achieve for your floor. 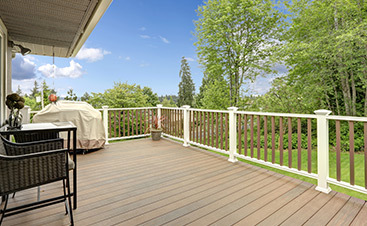 You could opt for water-based or non-water based polyurethane, lacquer, or oil varnishes for a glossy finish.